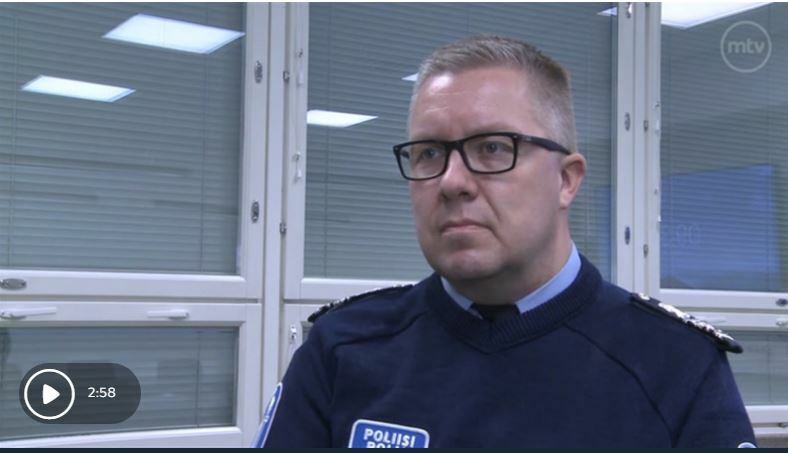 Finland: Oulu police chief uses “Five Finger” explanation why Oulu is not safe, blames average citizens for using self-survival tactics……. – The Tundra Tabloids……. 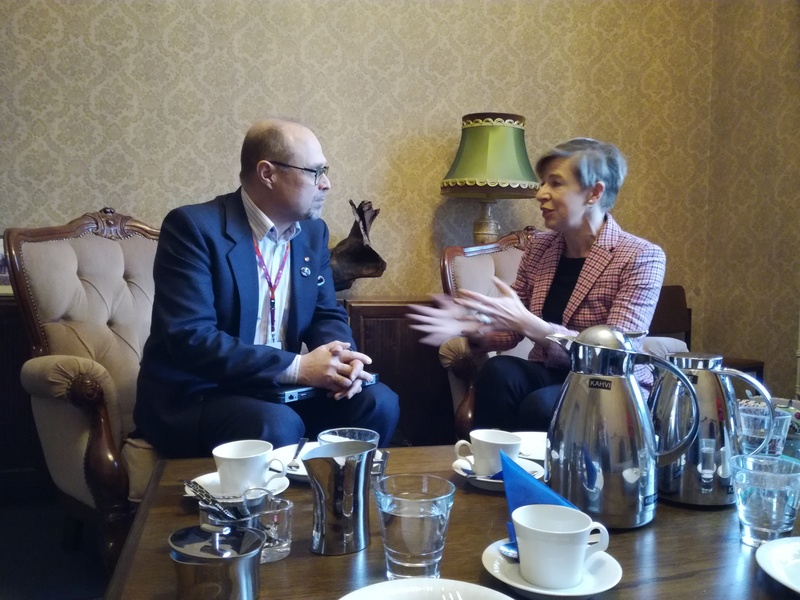 The “Five Finger Explanation” is what Oulu’s Administrative Director, Ari Heikkinen used with British journalist, Katie Hopkins a couple of weeks ago. He tried to downplay the seriousness of rapes of young girls by Muslim men, by insisting the host society is guilty of the majority of them. The reason why average people are not wanting anything to do with these Muslim asylum seekers is that they know the overwhelming amount of them lied to get into Finland, they’re not real refugees and no one can tell exactly when one of them will commit another crime. The situation is the complete exact opposite of when Bosnian refugees came to Finland. Oulu’s Security Information highlighted numbers by which citizens will use to contact them. Last year, over 23,000 offenses were committed in the city of Oulu, of which about 650 were made by foreigners. “I would like to remind you that most of the crimes are still committed by the Finns,” said Deputy Police Chief Arto Karnaranta. However, according to him, foreigners stand out in sexual offenses. – There they are over-represented there, their share of these crimes in Oulu is relatively higher. For example, 15 of the 42 rapists were made by foreigners, said Karnaranta. Karnaranta also wanted to add information about weapons and drugs readily available online. – Here is an application that can be used to order serial firearms, drugs, whatever. Such things are very easily available for our children and young people, Karnaranta said. Karnaranta answered the question about security in Oulu. – Oulu is safe for the ordinary Matti and Maija, but the threat to foreigners has risen. Ordinary families with children are jeered and shouted at and pushed. A taxi ride driven by an alien is not good enough but is rejected. Oulu is no longer a safe place for everyone and I’m worried about this, said Karnaranta. He hoped the townspeople would moderate themselves and be understanding, discerning between criminals from average people. Karnaranta shows fresh graffiti: “I want Oulu to be the best city, not the shittiest city. Next Post Next Post Finland: Oulu police on Twitter advise children on social media use, fail to mention Muslim migrant men…….